Whether it’s a small in home plumbing repair or a much larger commercial plumbing problem, there is no better solution than finding a qualified plumbing company. 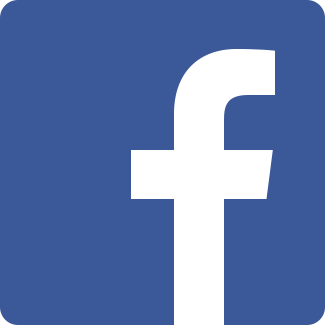 Like other services, it is not always safe to just hire the first company you find. With plumbing emergencies, it is best to have the contact information ready for your trusted local commercial plumber so downtime is short as possible. 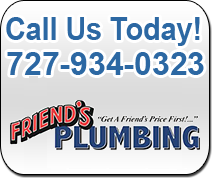 Friend’s Plumbing has been serving commercial customers since 1979 and has become a trusted name in the area. 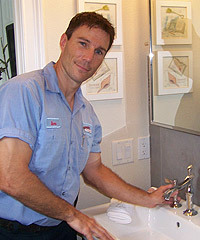 With over 30 years of experience, our technicians are trained in quality commercial plumbing repairs. From sewer repairs and drain replacements to router services and commercial plumbing inspections, we have the service that you can depend on. Whether it’s a small business, factory, office building, apartment complex, condos, or any type of facility our commercial plumbing services are sure to meet your needs. 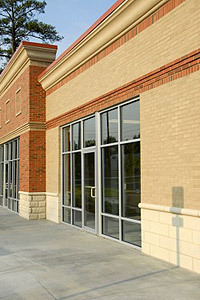 Contact the best commercial plumbing contractor in the area for a quality service done right.